Representative Mark Meadows said Trump told Republican members of the House at a meeting on Capitol Hill that they needed to get something done on immigration "right away." In the meeting, Trump said separating families was "certainly not an attractive thing and does look bad," added Representative Tom Cole. from clergy to influential business leaders, as well as condemnation abroad. separations on Democrats, although his fellow Republicans control both chambers in Congress and his own administration implemented the current policy of strict adherence to immigration laws. The president has sought to link an end to the family separations to the passage of a wider bill on immigration, which would include funding for his long-sought border wall with Mexico, prompting Democrats to accuse him of using children as hostages. 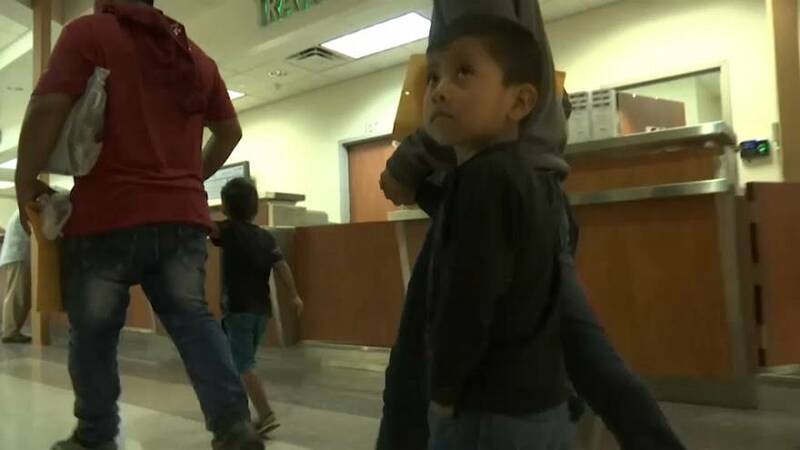 family separation issue by allowing for family detention and removal," White House spokesman Raj Shah said of Trump.